Ooh! We're hear for you, Baby! 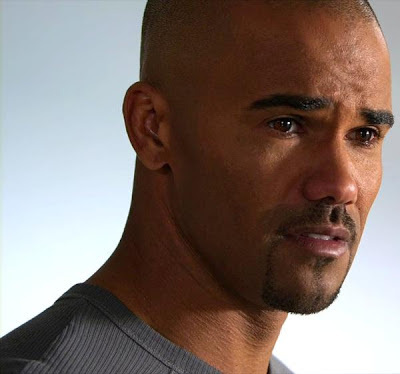 New CRIMINAL MINDS Tonight ~ SHEMAR!! !